Casa Mediterranee 716 | NuHome Realty Co. 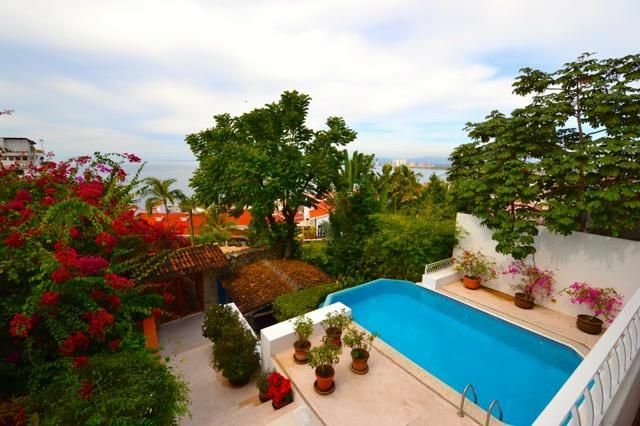 Located in the heart of downtown Casa Mediterranee lets you enjoy a beautiful home while relaxing by the pool and overlooking the spectacular Bay of Banderas with breathtaking city, ocean, mountain and jungle views. Located on a quiet dead end street at one of the highest points in El Centro this residence offers something very special. Gracious, flowing rooms with soaring ceilings open to various outdoor entertaining areas and gardens. 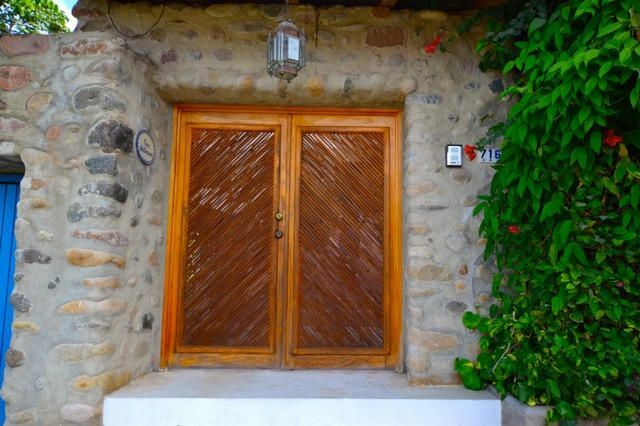 This home offers the luxuries of living in a villa with the feeling and comfort of living in your own private paradise. Large kitchen, amazing master suite with terrace and ocean views, Mexican character in decor and style with a whimsical flare in style add to the charm of this home. Located in the El Cerro community.